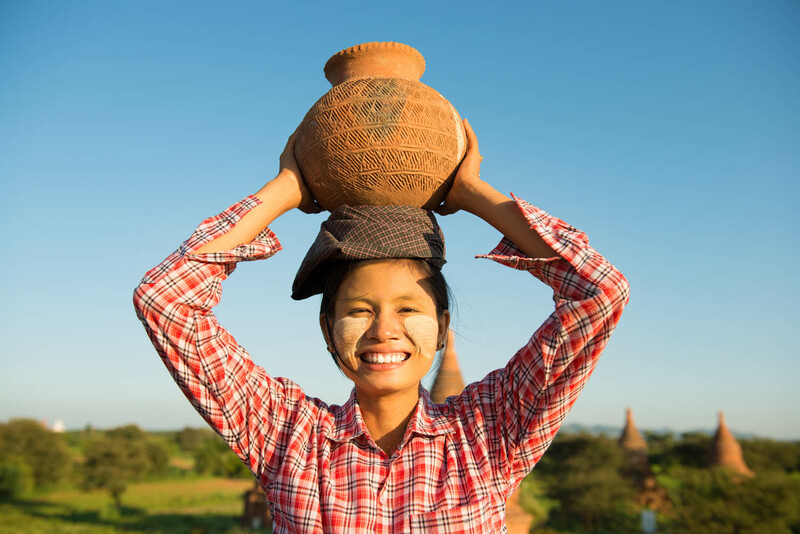 Visit craft workshops in Bagan to explore and observe locally-produced products. 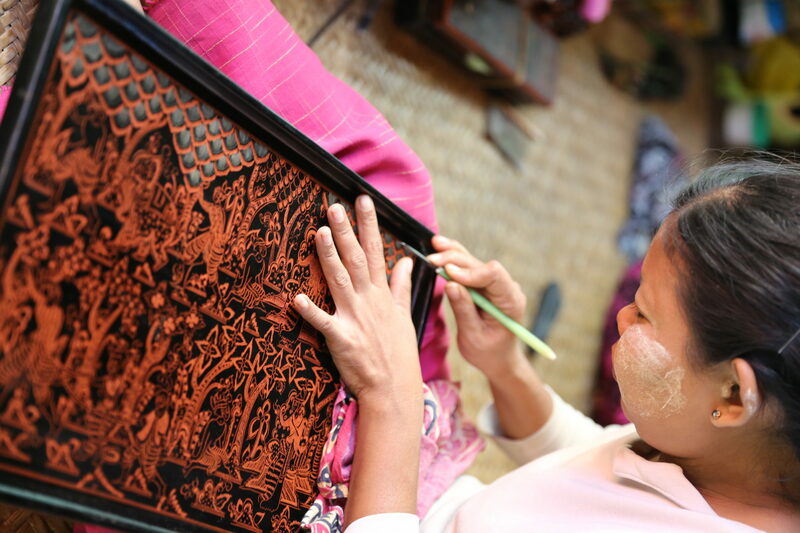 Learn more about lacquerware and woodcarving as you visit Nyaung-U. You will also tour around a locally popular soybean paste factory in the area and visit a couple of villages to learn more about their traditional way of life. 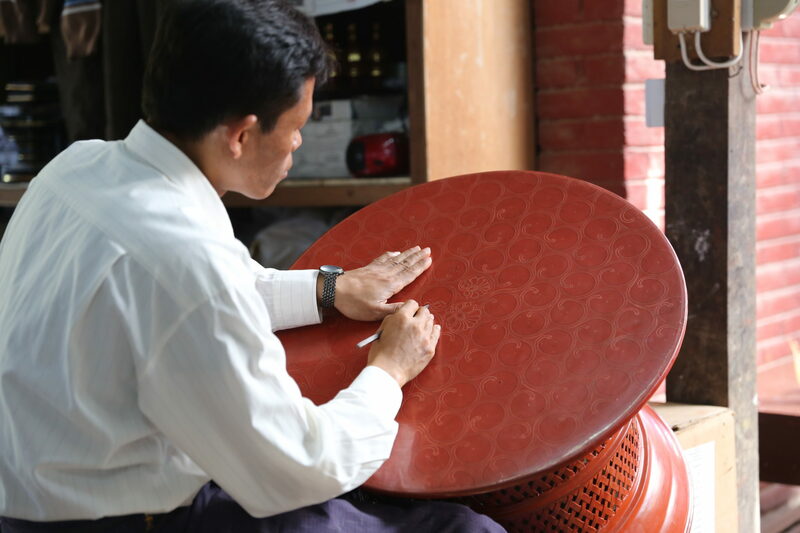 First stop would be at a family-owned lacquerware workshop located in Old Bagan. Learn more about the process and the intricate craftsmanship that goes behind every piece; all of which will be introduced and explained by the owner. After your visit at the lacquerware workshop, you will carry on exploring a traditional woodcarving workshop in Nyaung-U. After a few local workshop visits, you will be transferred to a local restaurant to have your lunch. Afternoon tour starts at a locally famous Soybean paste (Pon Ye Gyi) factory. You can closely observe how local soybean paste is produced – from its intricate boiling process to reaching the final product. After touring around the factory, you will now be transported to visit Minnanthu village. 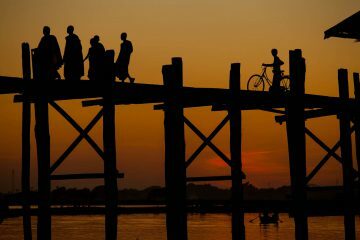 This humble village in the East of Bagan will offer you local authenticity as you learn more about its traditional roots and heritage. 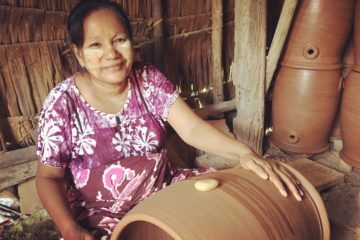 The village is known for making peanut oil and sesame oil so you can definitely check a couple of local makers there during your visit. As the tour comes to an end, you will be transferred back to your hotel.